Incendia is a business performance group that aligns business processes with team leadership and culture. We bring a fresh perspective to the challenges businesses face and are experts at helping our clients grow and thrive. By improving processes and developing people through training, consulting, coaching and facilitation, we provide the CEO or Business Owner with the vital foundations for sustainable growth. The Incendia Group is located in beautiful San Diego. We welcome long-term engagements with clients that are located in Southern California. However, we engage in executive coaching and strategic planning services nationwide. Please contact us with questions or to learn more. Peter is the owner of The Incendia Group, which specializes in delivering Business Health and Enterprise Value for the $5m-$100m, “middle market”. Peter is a CEPA (Certified Exit Planning Advisor) and has extensive training and experience in the coaching field. 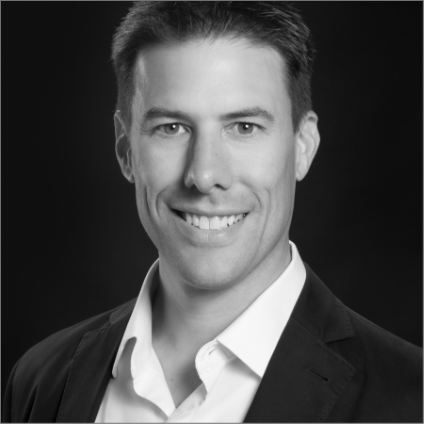 He started his career as a coach in the fitness industry, working with world class professional and Olympic athletes while growing a multi-location training center. He was instrumental in the purchase, growth, and sale of the company prior to shifting his focus from athletes to business owners. After buying a license for Swiss Avenue Partners business systems in 2007, he grew a thriving practice, working with companies in a variety of industries including wholesale, manufacturing, real estate, construction, and professional services. Peter now resides in Carlsbad California with his wife Kristen and his sons, Will and Jake. 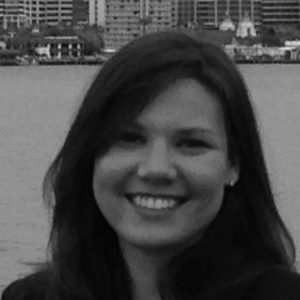 Brie Conlon is the Project Manager for The Incendia Group. She has a diverse background that extends from teaching to marketing. She enjoys coaching and inspiring others to be their best self. Brie has her bachelor’s degree in psychology and her master’s in teaching and education from the University of San Francisco. She loves spending time with her husband, Billy, daughter Alex, and two dogs, Penny and Brody. The Incendia Group has many trusted partners that we can recommend. Please let us know what you are looking for and if we can’t help, we know someone who can.